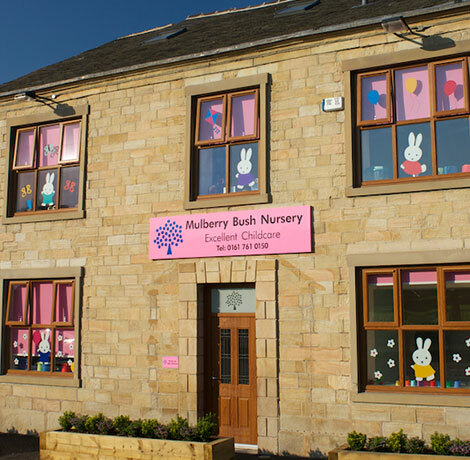 We are a group of five family run and owned children’s nurseries based in Bury, Lancashire. 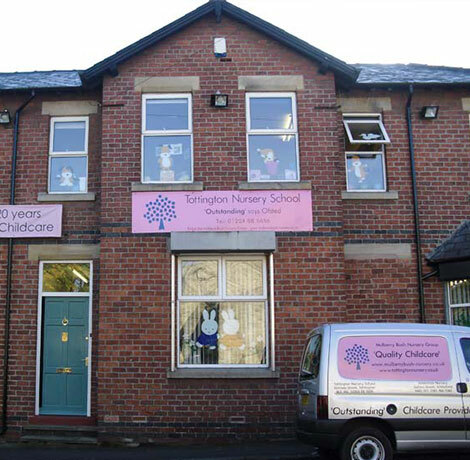 Founded in 1990, we are the longest established nursery group in the North West. All our committed, caring and enthusiastic staff across our 5 settings work together as one fantastic team and are totally focused on the well-being of the children in their care. 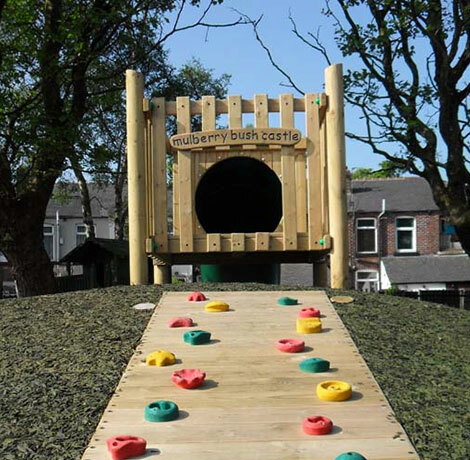 We do our utmost to ensure that all our nurseries provide outstanding childcare at all times. The safety, welfare and happiness of our children is our priority. We treat every child as a precious individual and appreciate your trust in placing your child in our care. We focus on ensuring each child is safe, stimulated, happy and loved. 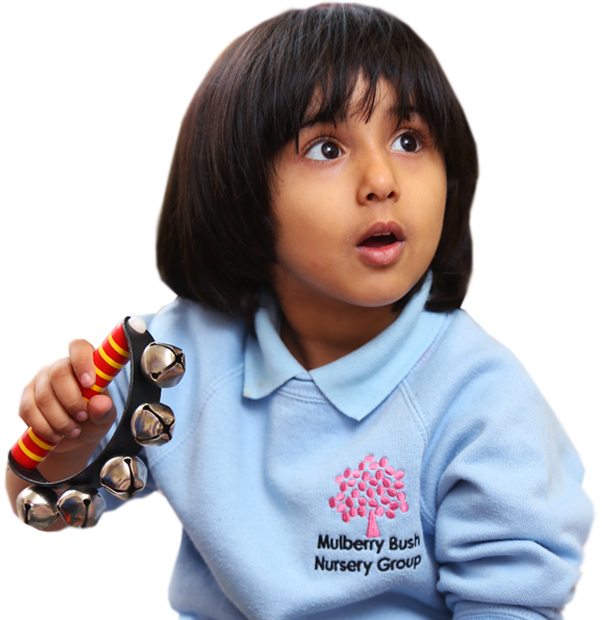 Children are given opportunities to explore, develop, play, splash, build, sing, dance, paint and laugh. We are the longest established nursery group in the North West. We were founded in 1990 and are proud to say that we remain family run today. We are passionate about providing the very best childcare. We’re delighted with the care Tom receives at nursery, we couldn’t be happier. Many thanks. 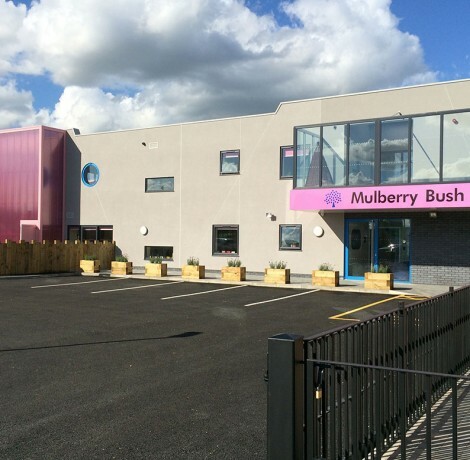 Everyone goes the extra mile and all so helpful and informative, everyone at Mulberry bush are fabulous. The staff are fabulous, very caring, encouraging and supportive. Thank you for all your hard work in looking after Ellie. You all do a brilliant job. We love the range of activities and encouragement given by staff. We couldn’t ask for a better group of individuals. I think you all completely deserved outstanding from Ofsted. I am so happy and comfortable leaving my child in your capable hands. The staff are amazing and can never do enough to make you and your child happy. A welcoming atmosphere. It’s bright, colourful and engaging. The staff’s enthusiasm for their jobs is so fantastic to see. They have lovely interactions and it shows the love they have for the children. We always have absolute faith in Poppy’s childcare while she is at nursery. It’s a very comforting feeling. Really happy with the level of care. Outstanding – as always. I just want to say a big thank you to all of the staff in Jacks room his time at nursery and tells us about his day when he gets home, keep up the good work. Tom is able to use his imagination freely and develop his understanding of the world constantly. Deserved of their outstanding, excellent nursery. 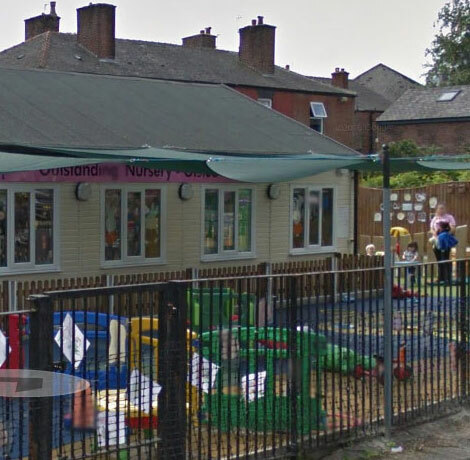 Great nursery, happy children and a really friendly atmosphere. The face book page is great for seeing photos of what the children have been up to. It feels like they treat William like he is part of their extended family. It is very reassuring to know he is happy and well looked after. The staff are always enthusiastic, friendly and caring. They give personalised care. Everyone knows Henry even is the office. I feel the team is strong and have my daughter’s best interests at heart. Sophie has developed lots since attending nursery here and nursery have helped support that e.g. toilet training.